Haus Löger offers 3 comfortable furnished holiday apartments with stunning views of the entire Pyhrn-Priel region with kitchen, bathroom, separate WC, 1 to 2 bedrooms with dining area and balkony for 2-5 persons. You will find us on the outskirts of Windischgarsten the top of the quiet Mühlreithsiedlung at the foot of the National Park Kalkalpen. Summer season: free Pyhrn-Priel Activcard: free cable cars, swimming pools, museums, National Park walks and much more. 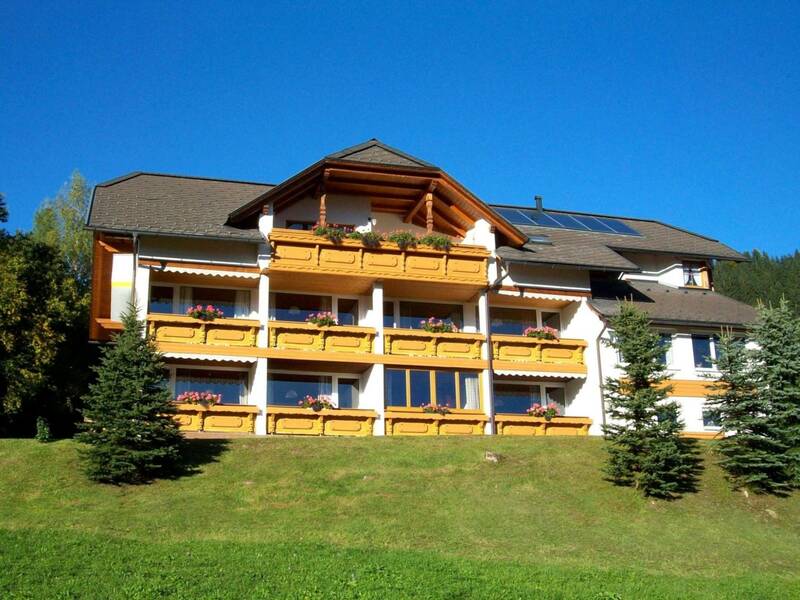 Reserve your accommodation and Haus Löger Windischgarsten will directly send the confirmation in 1 workday. 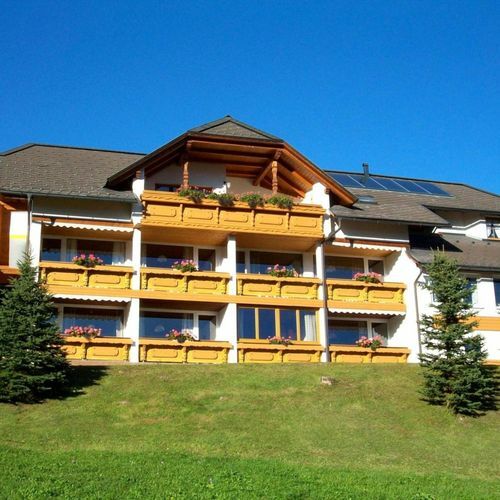 The rating of Haus Löger Windischgarsten is 10 from the maximum 10, 4 based on actual and valid guest ratings and reviews.